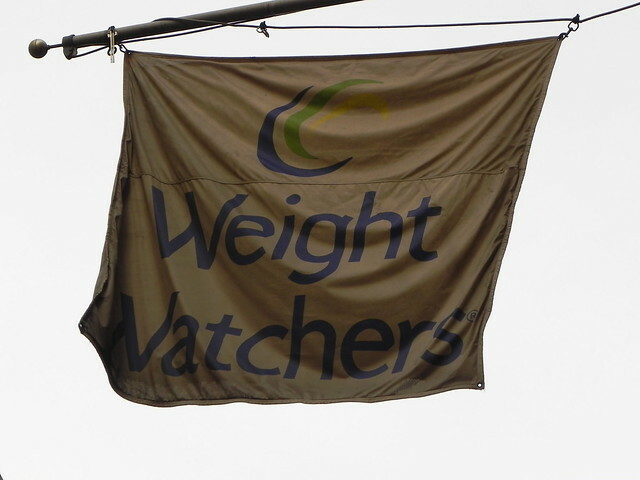 Last Thursday, I returned to my first Weight Watchers meeting after a three-month hiatus. My absence wasn’t a stoppage on following the program, but more of a “two car accidents got in the way with therapy for shoulder conflicting with meeting time” hiatus. PT now for my neck still conflicts, but that night I made the commitment to scurry down the road and run in with a minute to spare before start time. Over this lapse of time, could I have attended other meeting sessions? Yes, but it would have been here and there. With the craziness of my schedule, I would have been popping into a meeting here then popping into another one over there. It would have been inconsistent. It would have added additional anxiety. I knew that with facing all the work demands, after work meetings, time for friends and family, time for self paired with the unexpected nature of life, more inconsistency is not what I needed. I held on to what I learned from almost five months of near perfect meeting attendance and maintained while working the program. And there is the shift for me. The not listening to the “noise” of outside influences and tapping into what works for me. Am I going to one of the most expensive gyms in my area? Yes, but key is I’m comfortable there and I’m going. What’s the point of saving money if you aren’t going to go? Could I run for the South Beach, Eat for Your Blood Type, NutriSystem or other type of diet? Yes, but I needed a plan for life and something that put a focus on the full spectrum of weight loss—food choices, nutritional value, exercise and emotional well-being. My ability to have success through the madness of the past few months is only because, along the journey, I finally took the time to understand who I am. This entry was posted in Healthy Living, Weight Loss and tagged car accident, change, self, weight loss, weight watchers. Bookmark the permalink. Isn’t that such an “Ahhh” moment when you understand who you are, and then how to make things work for you?